Some form of chair in otolaryngology dates back to 1887 when Richard A. Reeve, and early dean, held the chair of ophthalmology, otology, laryngology and rhinology from 1887 to 1903 (Shorter, 2013, p. 488). Following that, there was a division of ophthalmology and otolaryngology such that George Raymond McDonagh became the chair of laryngology and rhinology and the faculty’s first dedicated otolaryngologist. He was succeeded in 1914 by David James Gibb Wishart as professor and head of otolaryngology. At Toronto General Hospital in 1906, a “nose and throat department” was listed. The hospital’s annual report in 1914 claimed “for the first time in Canada, with the possible exception of the Royal Victoria Hospital, Montreal, oto-rhino-laryngology has come to its own” (Shorter, 2013 p. 488). Perry G. Goldsmith succeeded Wishart in 1922 and helped introduce bronchoscopy to the Toronto General Hospital. George M. Biggs succeeded Goldsmith in 1939-40 but retired soon after for health reasons. Angus Campbell became chair in 1941 until Percy Edgerton Ireland was appointed as professor and head of the department in 1946. He trained in otolaryngology at Harvard and following military service in World War 2, he founded a 2-year postgraduate training program in otolaryngology in 1945-6. He modelled this training program from his studies at Harvard with enrolment of 12 trainees. In 1949-50, the Royal College of Surgeons established a fellowship examination in otolaryngology. In addition to the 2-year program, further study abroad in clinical or basic training was encouraged. The postgraduate training program evolved into a 2-tier system with a basic 2-year program to train specialists for non-teaching centres across Canada and a more academic route for a smaller subset of trainees for academic appointments. Professor Ireland gained the support of Dr. J. Sullivan, Chief of Otolaryngology at St. Michael's Hospital, Dr. S. Wishart, Chief of Otolaryngology, Hospital for Sick Children, Dr. French, Chief of Otolaryngology at Toronto Western Hospital and Dr. Cecil Rae, Chief of Otolaryngology at Sunnybrook Hospital to form a postgraduate course in otolaryngology under the administrative umbrella of the University. Thus the present residency course was launched. Professor Ireland pursued the training of residents with great vigor. This was most necessary, with the introduction of antibiotics, many disciplines forecast the death of otolaryngology as a specialty. During the Ireland era (1946-1965), a total of 66 otolaryngologists graduated from the program (three to four per year). Some of the early graduates of the newly formed program were Dr. Douglas P. Bryce, Dr. Blair Fearon and Dr. William Wallace. A list of resident and fellow alumni of the department is available on this website. Dr. Ireland added two additional hospitals, namely New Mount Sinai Hospital with Dr. Joseph Gollom as Chief and the Wellesley Hospital with Dr. Simon McGrail as Chief. Dr. Ireland had succeeded in launching otolaryngology into an exciting era. Dr. Douglas P. Bryce succeeded Professor Ireland in 1966 and brought to the department new ideas and added strengths by enlarging the program to 28 residents and strengthened the university administrative office by the appointment of Dr. Wilfred S. Goodman as the Director of Postgraduate Education (1967-1988). Probably the most important addition was the establishment of the Ontario Temporal Bone Bank as a long term research facility for the continuing study of temporal bones. As a result, the Ear Pathology Research Laboratory blossomed to the degree that a fellowship to study there, originally with Dr. Joseph Farkashidy and then Dr. Michael Hawke. 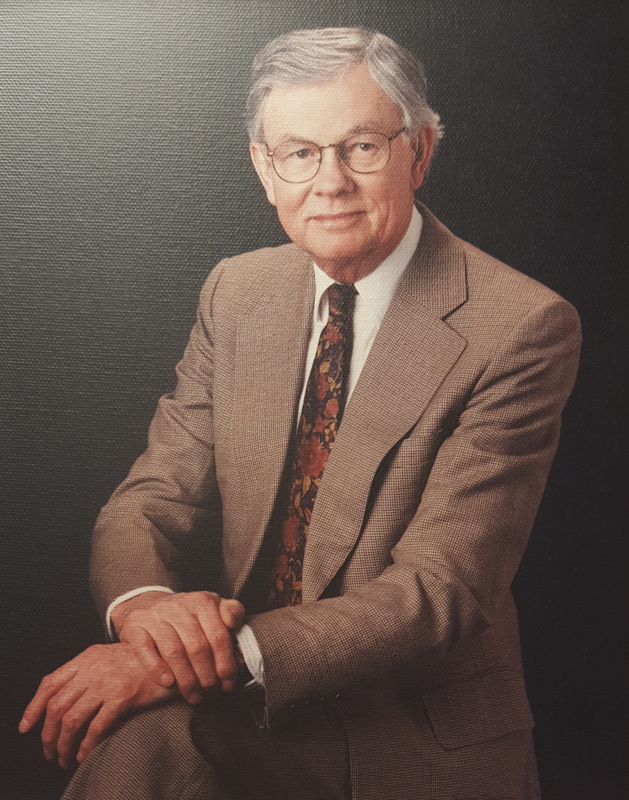 Professor Bryce served as chair until 1982 and recruited many clinicians and scientists to the department. He organized an international conference in 1974 on the management of laryngeal cancer in Toronto. This conference has been hailed as the beginning of organ preservation. During Bryce’s era, a regular program of weekly rounds was established and the number of residents increased from 17 to 27. In addition, a regular research committee monthly was established. Residents became more involved in research projects and the program became more “academic”. Bryce helped to guide the department from being a specialty of tonsils and mastoids, to a more extensive array of head and neck cancer. The establishment of the Laryngeal Laboratory and the Charlie Conacher fellowship likewise initiated the study of laryngeal cancer that grew to international importance. The cross-appointment of Dr. Peter van Nostrand, a pathologist, to the Department of Otolaryngology greatly strengthened the laryngeal laboratory. Research laboratories were established at the newly completed Medical Sciences Building in 1969, housing Dr. John Frederickson, Dr. Vijay Dayal and Dr. Walter Johnson. Separate laboratories were established at the Hospital for Sick Children under the direction of Dr. Hunter-Duvar and later The Silverman Hearing Research Laboratory with Drs. Abel, Hyde and Kunov at Mount Sinai Hospital and Dr. Philip Cole's laboratory for nasal airflow research at St. Michael's Hospital. The laboratories provided facilities for a stream of fellows to the department. Some of the earlier fellows were Dietrich Schwarz, Humphrey Ellcock and Jan Olofsson. Paralleling the research fellowships that staffed these facilities, was a senior clinical position known as Chief Resident. At the end of the Bryce era the Department of Otolaryngology was well known and respected throughout the world. In all, 89 residents graduated and 52 fellows were trained in the Bryce era. These advances culminated in the University of Toronto being the first institution accredited for advanced training in Head and Neck Oncologic Surgery by the American Society for Head and Neck Surgery, in 1979. All of this was possible only with the assistance of a great many dedicated otolaryngologists. Dr. Hugh Barber moved from Toronto General Hospital to become Chief at Sunnybrook in 1969, a position he held until 1986 when he was succeeded by Dr. Julian Nedzelski; Dr. David Mitchell succeeded the late Dr. James Whaley as Chief at the Hospital for Sick Children in 1969 and was in turn succeeded by Dr. W.S. 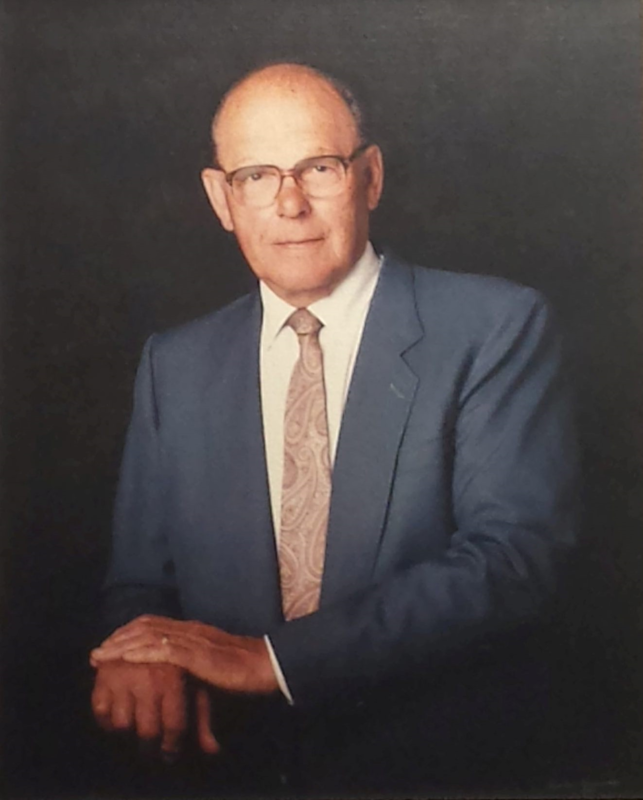 Crysdale in 1986; Dr. Peter Alberti of Sunnybrook succeeded Dr. Joseph Gollom at New Mount Sinai Hospital in 1970, and handed over to Dr. A. Noyek in 1989. Dr. David Briant moved from Toronto General Hospital to become Chief at St. Michael's Hospital in 1972; Dr. Victor Lawson succeeded Dr. Douglas Bell as Chief at Toronto Western Hospital in 1979. 1982 saw the appointment of Professor Peter Alberti as Chairman of the Department of Otolaryngology, in succession to Professor Bryce. Again the department was infused with new concepts, new ideas and new strengths. With a major interest in residency training, Dr. Alberti revamped and reorganized the residency program. A two year academic core program was established and a temporal bone drilling facility for residents was built. With the enforced decrease in residency funded positions to 21, Dr. Alberti emphasized a better product although fewer in number. A year of research/enrichment, initially voluntary, proved so successful that it was incorporated officially into the training program but later was suspended because of funding issues. Professor Julian Nedzelski succeeded Professor Alberti in July 1992, and made it clear that his ambitions lie in the areas of education research and intra departmental collaboration. New licensure regulations by MCC and new training requirements by the Royal College of Physicians and Surgeons of Canada necessitated some restructuring of the Residency Training Program which continued to evolve and provide a focus of excellence within the department. Dr. Patrick Gullane took over as Chair from 2002–2012 followed by Dr. Ian Witterick from 2012 to the present. Dr. Gullane's enthusiasm and tireless work continued to propel the department on the world stage. Currently the department is embarking on an exciting new competency based education program for residents. Toronto General Hospital merged with Toronto Western Hospital to form The Toronto Hospital which later merged with Princess Margaret Hospital to form the University Health Network (with the later addition of the Toronto Rehabilitation Institute). 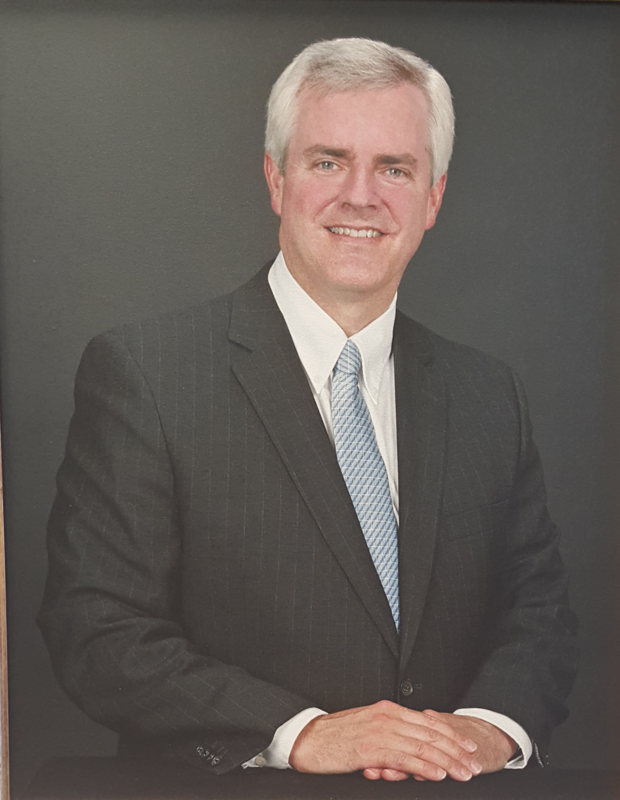 Dr. Patrick Gullane became the Otolaryngologist-in-Chief of the newly formed organization from 1989 to 2014 and was succeed by Dr. Ralph Gilbert. Dr. Jeremy Freeman succeeded Dr. Arnold Noyek as Chief at Mt. Sinai Hospital in 2002 followed by Dr. Ian Witterick in 2012. Mount Sinai Hospital joined with Bridgepoint Active Healthcare and the two hospitals are now called Sinai Health System. Dr. Bill Crysdale was Otolaryngologist-in-Chief at SickKids followed by Dr. Jack Friedberg, then Dr. Vito Forte and currently Dr. Blake Papsin. Dr. Ron Fenton was Chief at St. Michael's Hospital following the retirement of Dr. David Briant in 1994 and currently Dr. Jennifer Anderson is Chief. 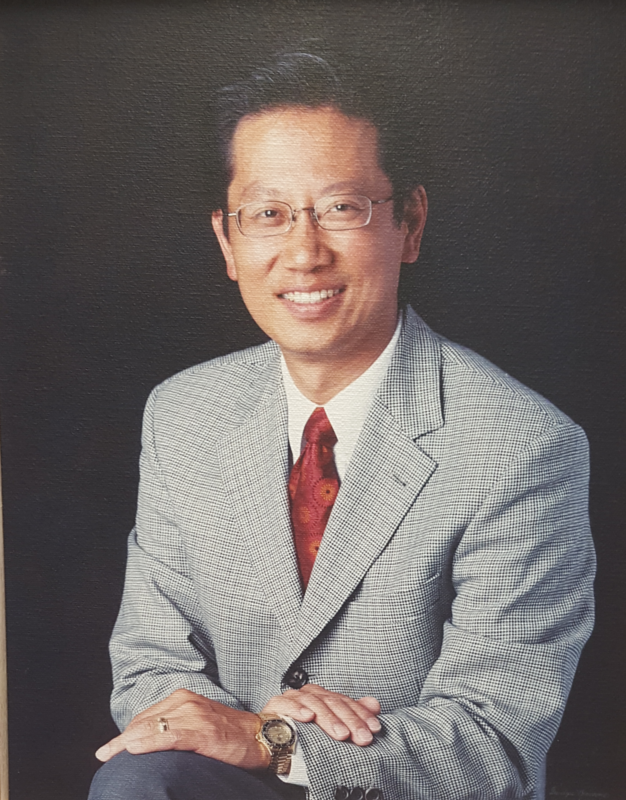 Following the successful term of Dr. Julian Nedzelski, Dr. Joseph Chen took over as Chief in 2006. Michael Garron Hospital (formerly known as Toronto East General Hospital) joined the regular residency rotation schedule in the late 90's under the leadership of Dr. Bill El Masri followed by Dr. Oakley Smith and currently Dr. Al Chiodo. Other community academic hospitals have joined our department and provide important education training for medical students and residents; these include Trillium Health Partners, North York General Hospital, St. Joseph's Health Centre, The Scarborough Hospital, Humber River Hospital, Markham-Stouffville Hospital, William Osler Health System. Apointed the Director of Postgraduate Educaiton in 1967 and after more than twenty years as Postgraduate Director, Dr. Wilfred S. Goodman retired from the University of Toronto in 1988. 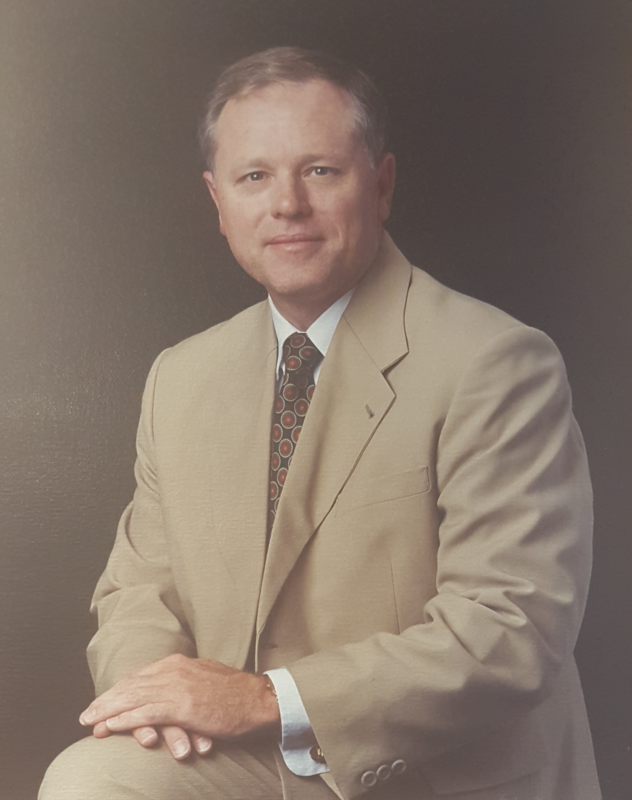 His successor in the position was Dr. Derek Birt (1988-1998) followed by Dr. Dale Brown (1998-2001), Dr. Joseph Chen (2001-2004), Dr. Ian Witterick (2004-2012) - pictured below - and currently Dr. Paolo Campisi (2012-present).